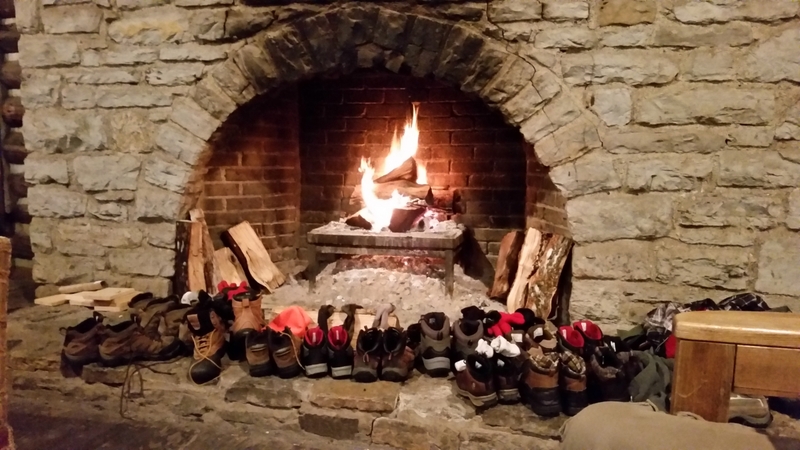 What makes a great trip? 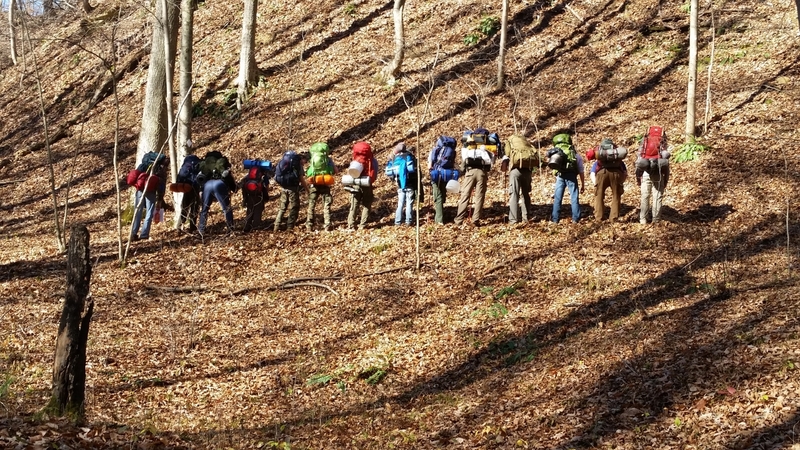 A well-planned one…. 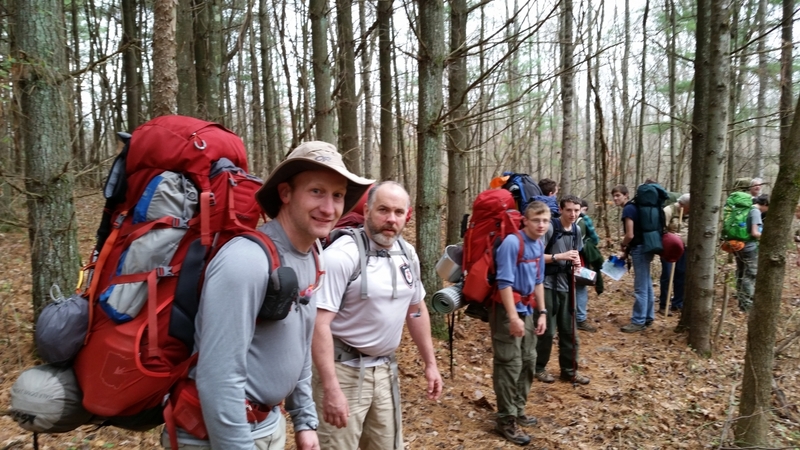 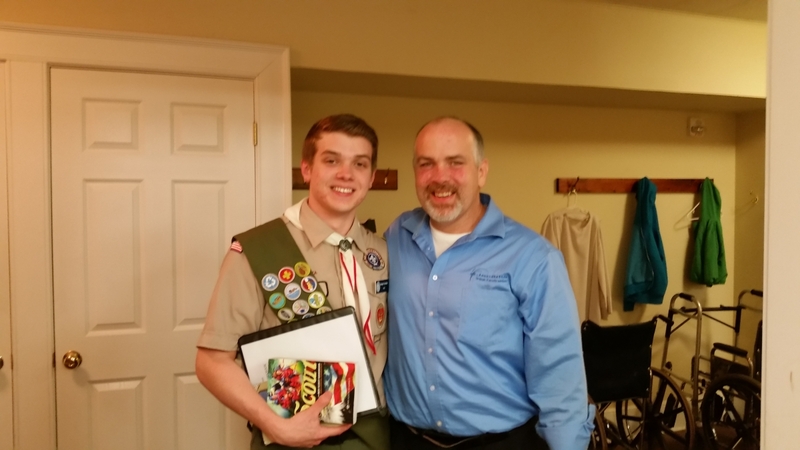 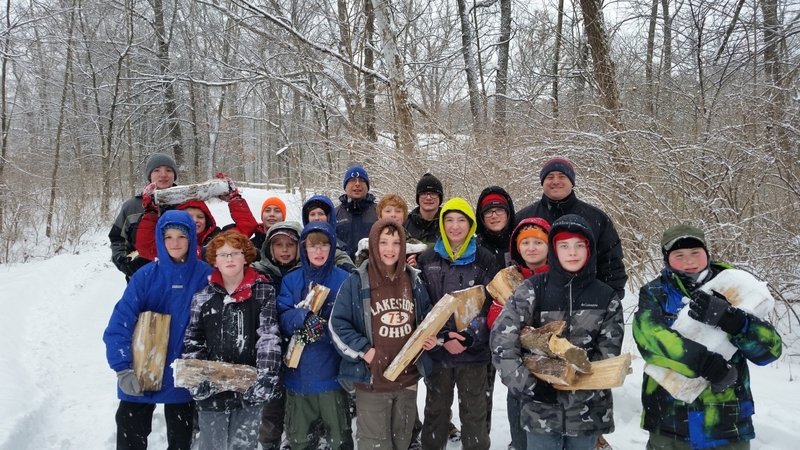 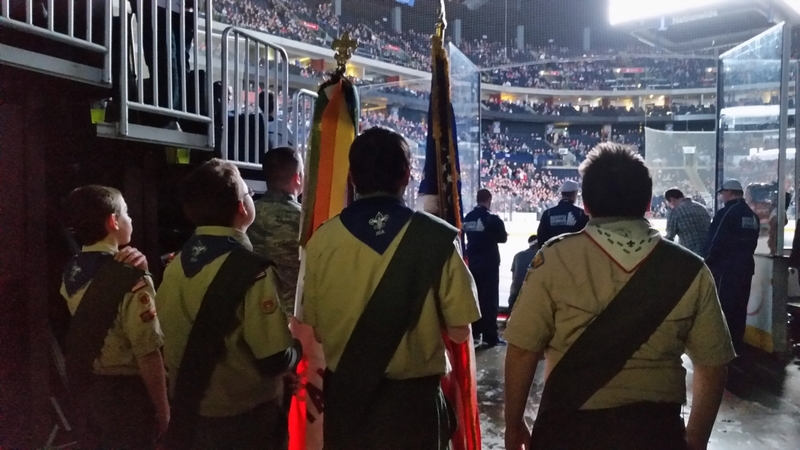 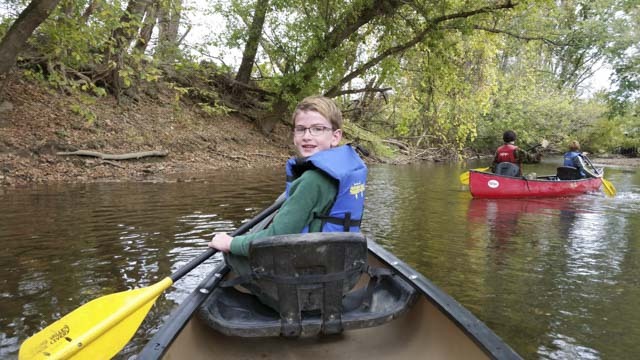 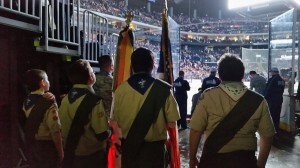 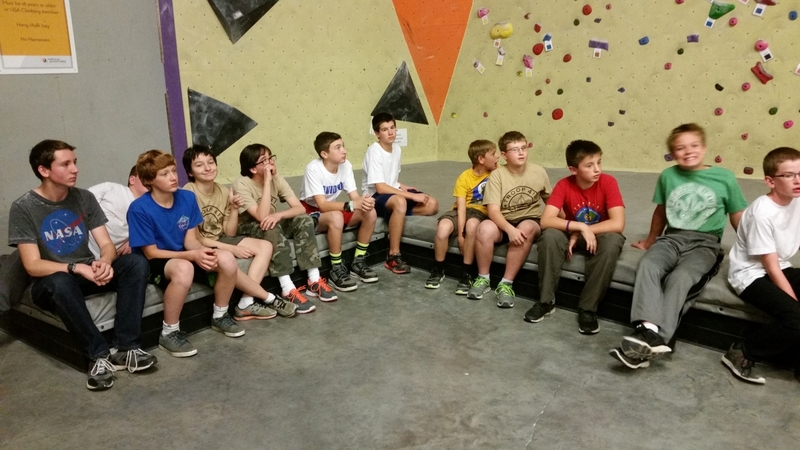 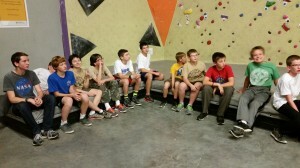 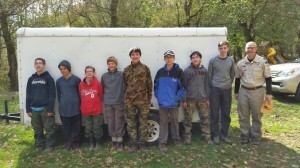 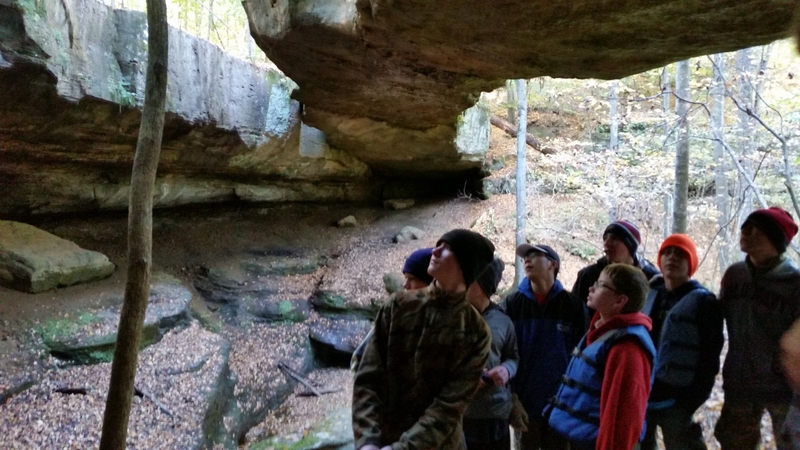 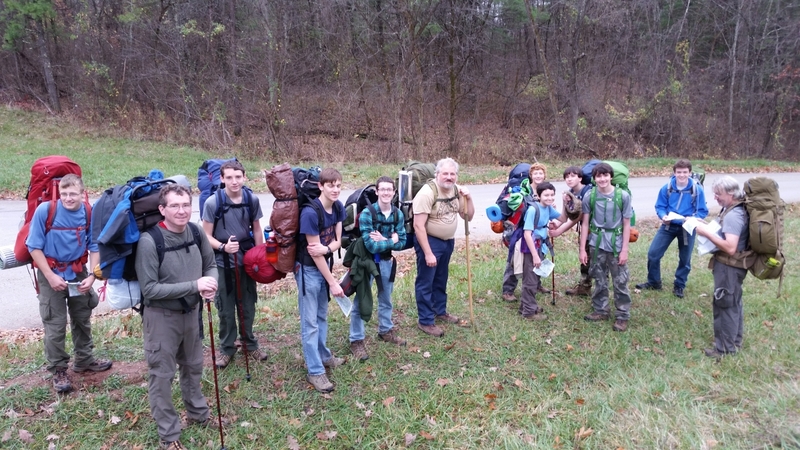 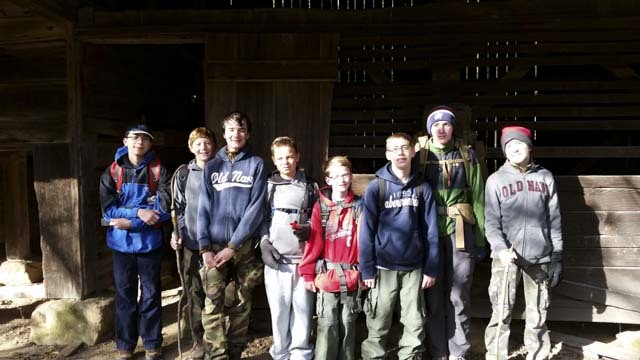 Boy Scouting is primarily an outdoor program and Troop 418 schedules campouts every month during the school year, summer camp each summer, and a high adventure camp every other summer for older scouts. 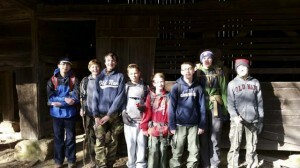 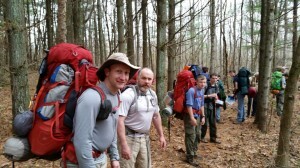 Additionally, troop campouts for the older scouts may also be scheduled. 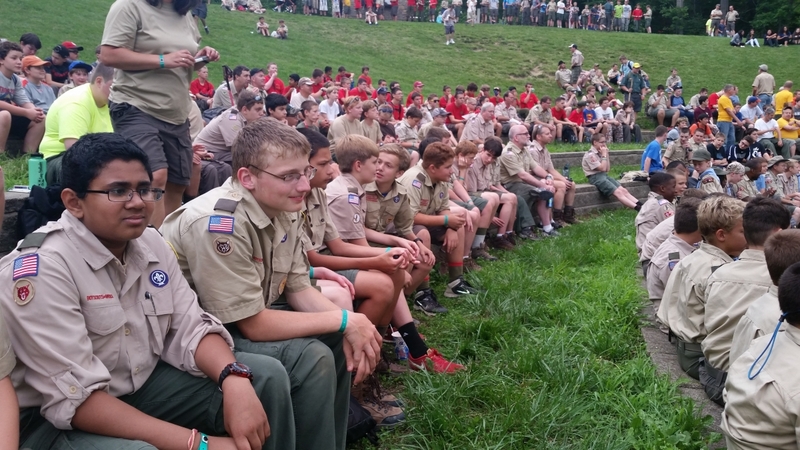 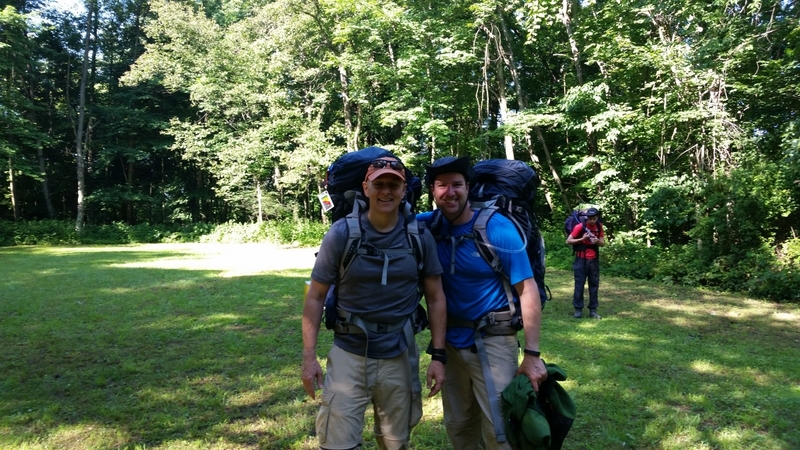 Each year in August, the PLC with the assistance of the Outdoor Activities Chair and adult leaders, plan the troop campouts/events for the whole year. 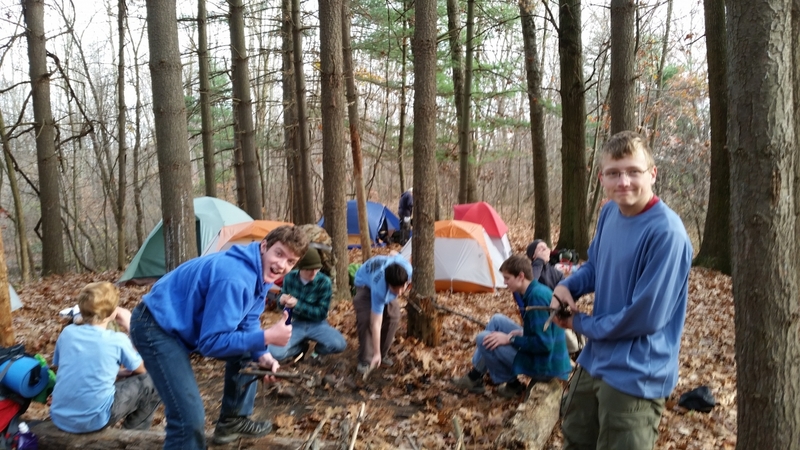 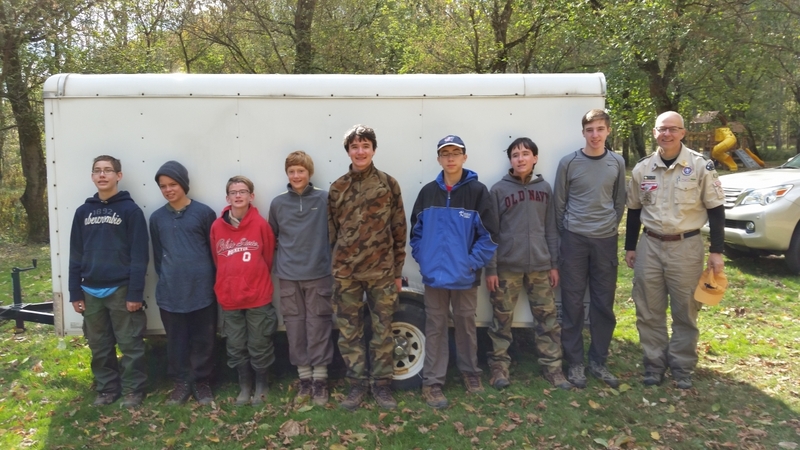 It is extremely important that the scouts attend these campouts as the basic camping skills and advancement requirements, such as cooking, compass skills, fire building, nature, camp set-up, first aid, hiking, and knot tying, are all done at the campouts. 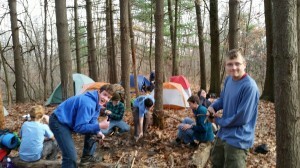 Special activities such as canoeing, wilderness survival, cold weather camping, etc. are also planned. 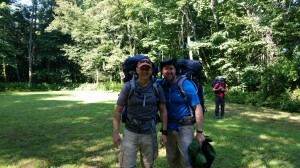 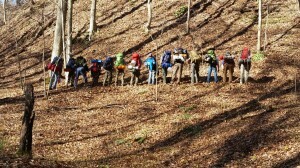 The PLC plans and organizes the campout activities with assistance from the Outdoor Activities Chair and adult leaders. Sufficient adult supervision and transportation are needed for every campout. 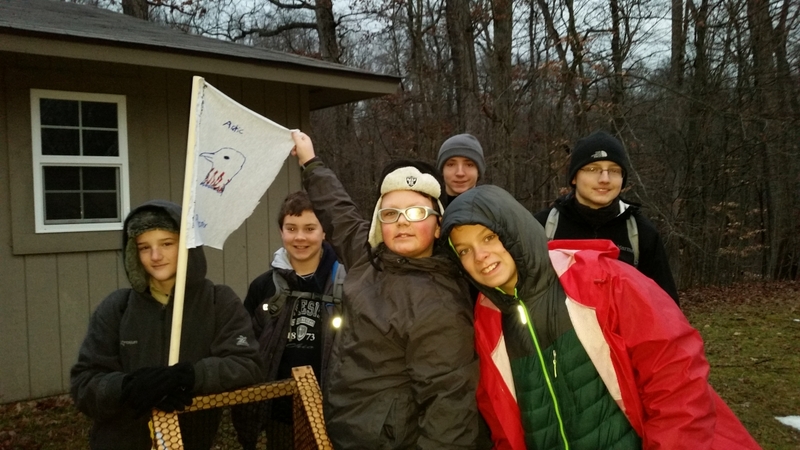 The campouts are announced at least two meetings prior via email with sign-up genius, Each patrol leader is responsible for meal planning for his patrol. 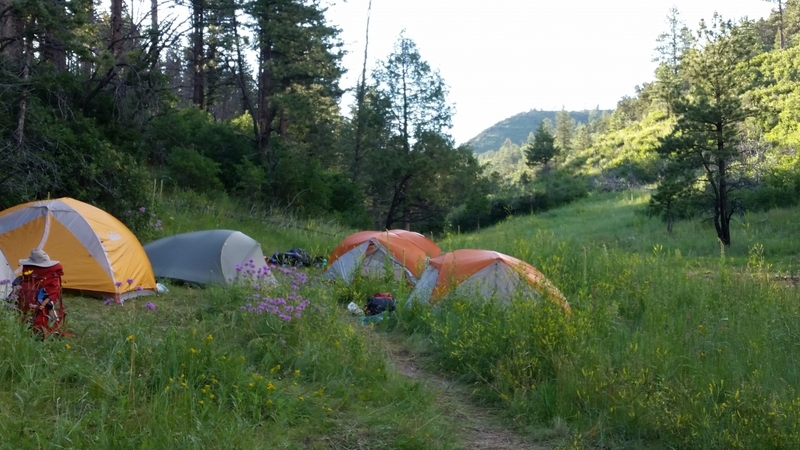 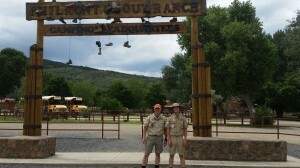 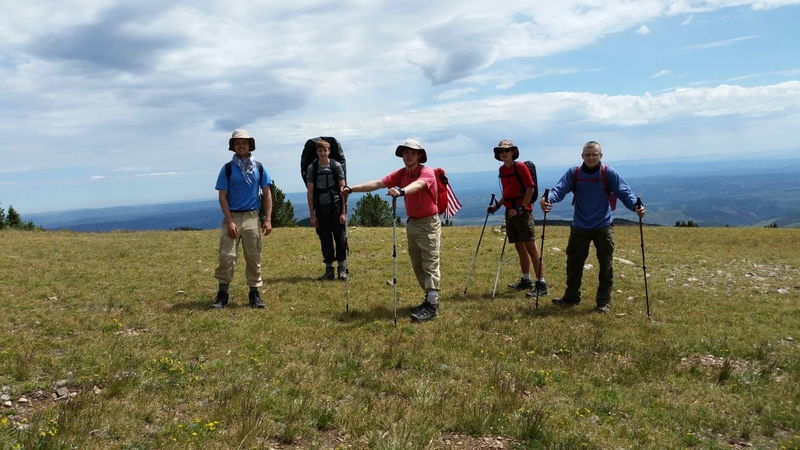 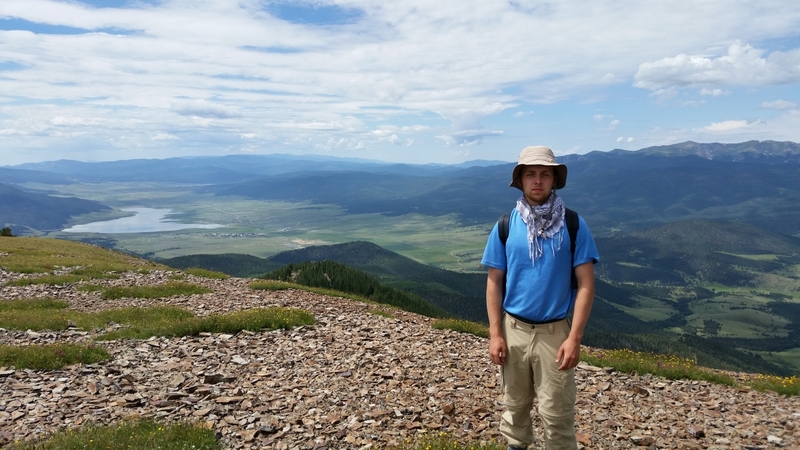 Philmont What to Bring List – For Backpacking Treks *Helpful Hint: This site also links to gear products recommended by Philmont’s Tooth of Time Traders Store. 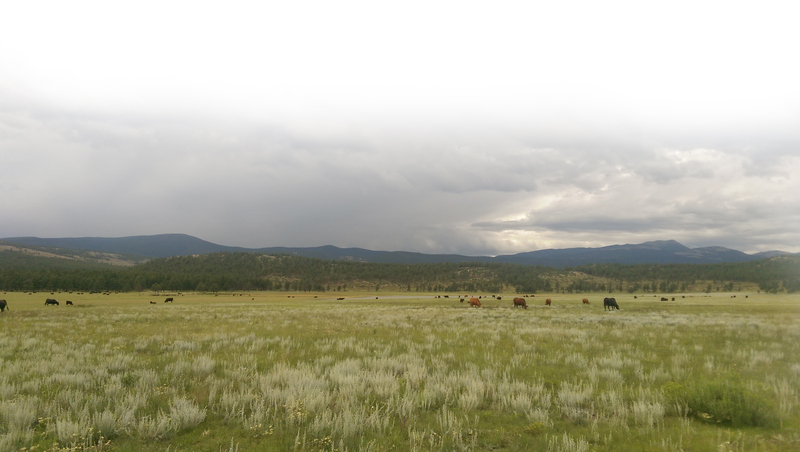 Click on the gear item on the list to link to Tooth of Time Traders for recommended products. 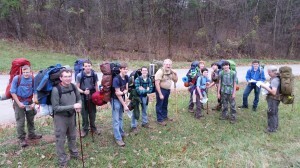 Merit Badge Series Booklets (Camping, Backpacking, Hiking, Cooking, etc. 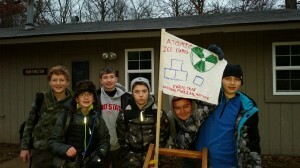 )*Design an activity to incorporate requirements for rank advancement and merit badges. 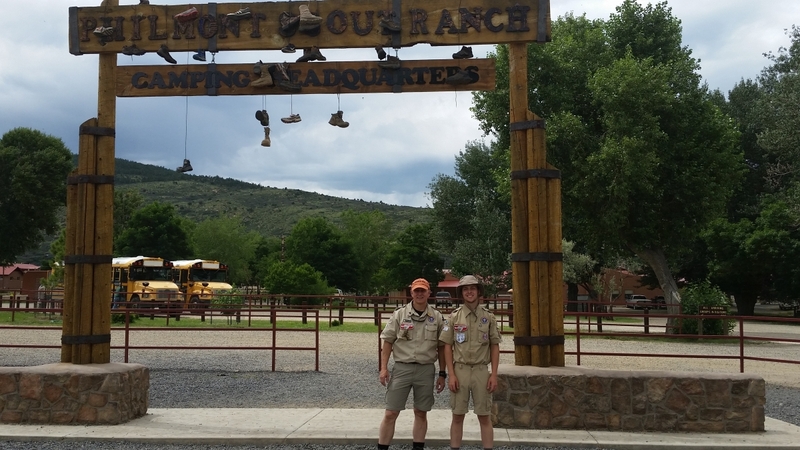 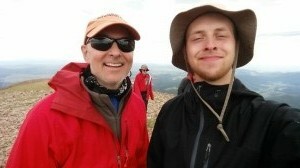 Philmont Trek Preparation & Shakedown Guide *An excellent training guide for Philmont Scout Ranch & other backcountry treks. Includes how to videos and Shakedown Guide. 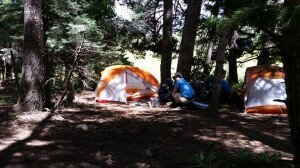 The Shakedown Guide is a must for learning basic backcountry skills. 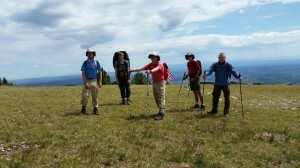 *Helpful Hint: This site also links to gear products recommended by Philmont’s Tooth of Time Traders Store. 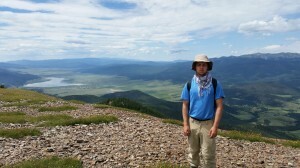 Click on the gear item on the list to link to Tooth of Time Traders for recommended products. 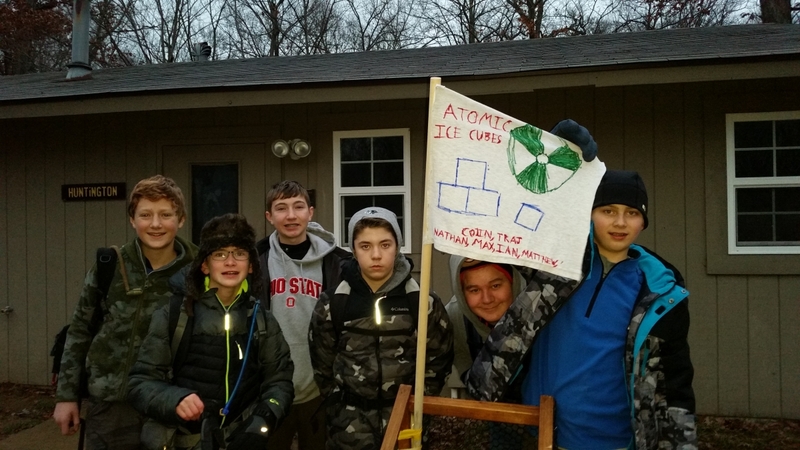 Each scout needs to work with their patrol to make sure they pack for what is needed and the weather.